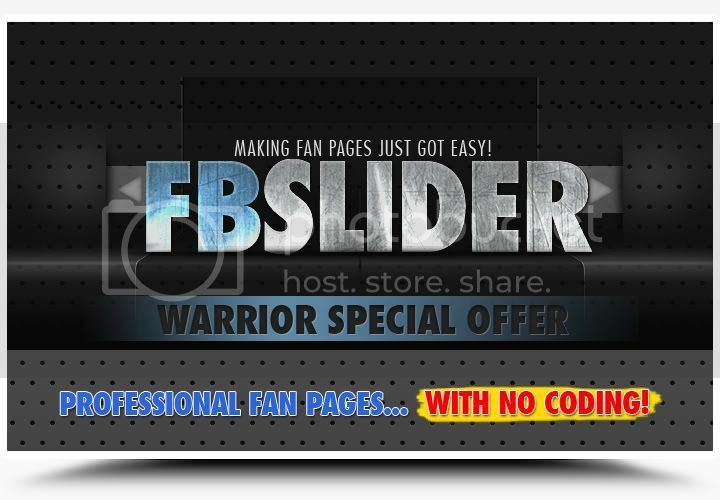 "Facebook Fan Pages in Minutes With No Coding, No Photoshop skills and No Problems"
This Brand New Online App Creates Professional Looking, Animated Fan Pages In Minutes That You Can Resell To Your Clients. TIME LIMITED BONUS: Developer Rights* are INCLUDED in the price for the first 48 hours of this WSO! Don’t Start a New Fan Page Project Until You have gone through and Digested Every Single Word on this Page. Martin here with my latest WSO. 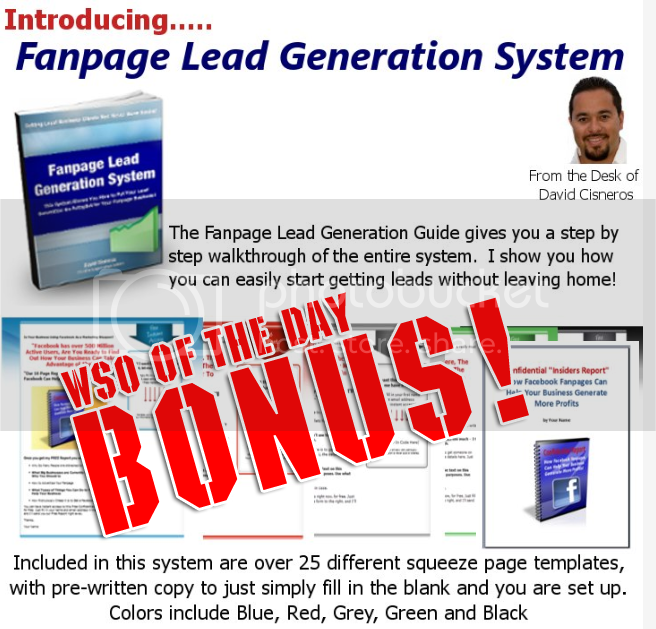 Based on many customer surveys and email feedback I have been developing and tweaking this over the last few months to bring you the best and most easily used Fan Page application available. 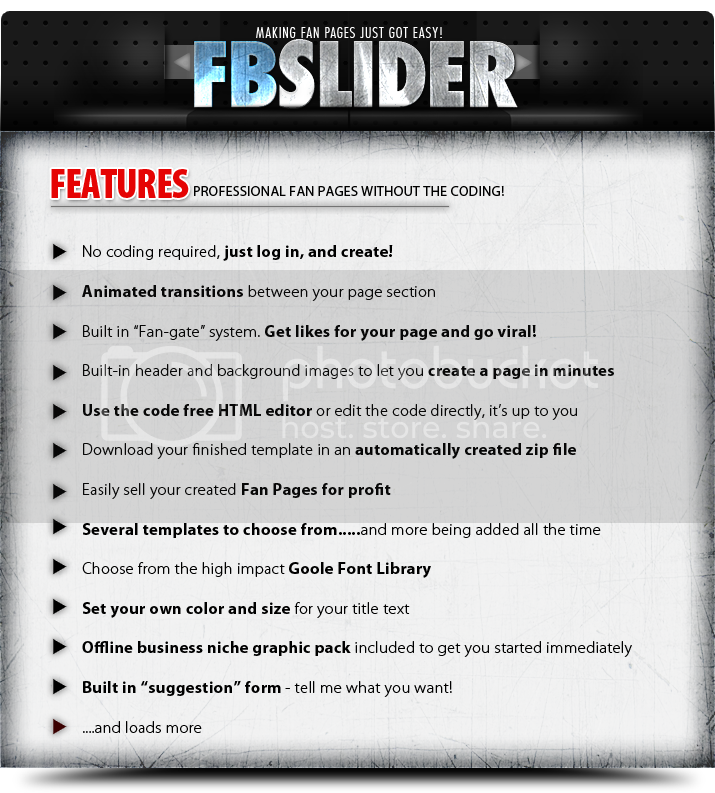 Making Professional Custom Fan Page Templates Just Got Easy…. Ever since I developed my first Facebook product back in February, I have had 100’s of emails from people asking me for advice on every technical aspect of Facebook you can imagine. 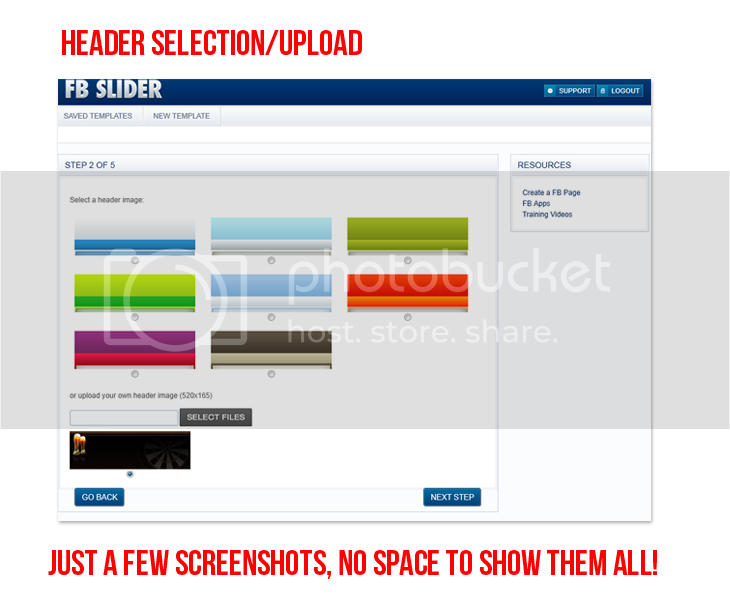 Everything from building a "like/reveal" page through to removing the dreaded scrollbars….I have talked 100’s of people through how to get around these irritating and sometimes complex issues. Now the time has come for me to finally unveil the solution that is going to eliminate these issues for anyone who deals with Fan Pages. Who wants to spend their time messing around with code when they can be out there making money and putting this stuff to use? 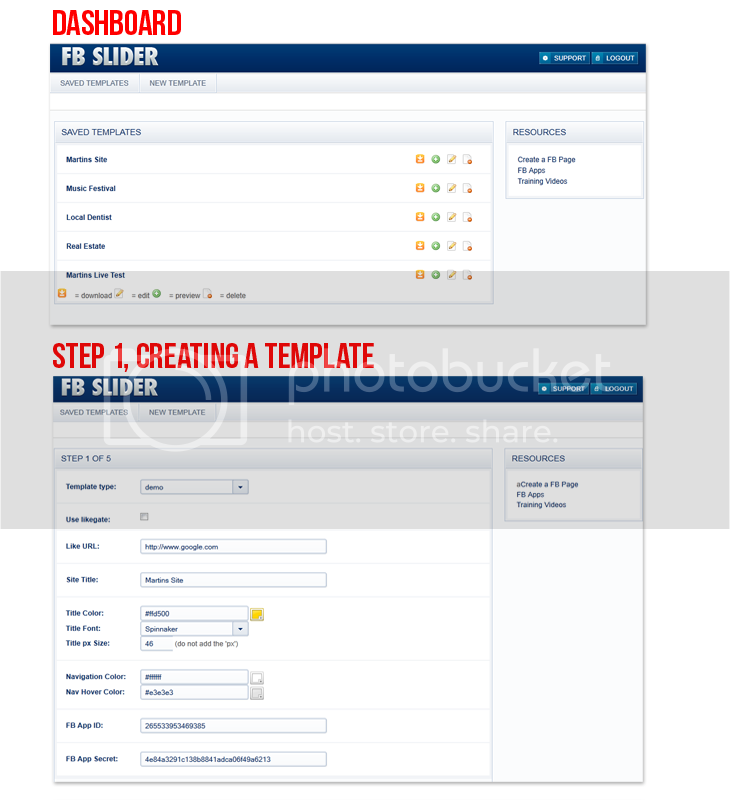 FB Slider does the hard work for you. Just log in to your convenient dashboard and edit, delete, preview and download any of your saved Fan Page templates, or start a new one. Check out the video below to watch me build a Fan Page live and in only a few minutes. 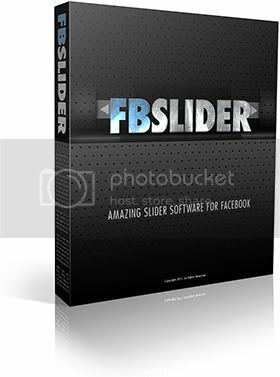 To remove any difficulties with Facebooks new Fan Page and App system I am including tutorial videos and my in depth Facebook manual inside the members area. – No coding required, just log in, and create! – Built in “Fan-gate” system. 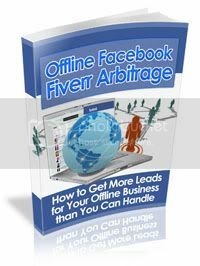 Get likes for your page and go viral!